What Is Divorce Coaching And How Can It Be Useful To You? While terms like litigation and divorce attorneys are known to many, everyone is not so aware of divorce coaches. A good divorce coach may have a very important role to play when your divorce proceeding is going on. If you are wondering what a divorce coach is, they are individuals who can guide you to explore different facts of your divorce. They are particularly of help for all those parties who could be moving ahead with an amicable separation. A third party who can offer assistance at different points while a divorce is going on is called a divorce coach. They are professionals usually having a background in family or marriage therapy. A divorce coach can prove to be a valuable asset for all those couples who want to separate amicably and yet are having a tough time in conducting a productive and stress free discussion without the presence of an intermediary. A divorce coach frequently helps in making both the parties communicate about tough and contentious discussion points so that the talks do not take an ugly turn and there is a better result for the concerned parties. Divorce coaching may take place in several ways. A divorce coach can get involved in the difficult phases of a divorce so that the couple finds it easier to figure out the right divorce method for them. They also enable the couples to sort out their different marital challenges and live together for a long time to come. A divorce coach has a significant role to play when the actual divorce process continues. Their key aim is to ensure that there is a successful communication between both the parties so that the couple can arrive at an agreement that is mutually beneficial in the long term. Last, but not the last, a divorce coach can also play a big part in offering a helping hand during the parenting process post a couple’s divorce in some cases. It is a specialized form of divorce coaching which is referred to as a “Co-parenting coach.” Such a coach is equipped in navigating through the post-divorce parenting process to come up with the best possible solution for the concerned family. Posted on Tuesday, September 5th, 2017. Filed under California divorce, California Divorce Mediation, California Divorce Mediators, Divorce, Divorce advice, Divorce coaching, Divorce Mediation, Frequently asked questions, Mediation, Orange County divorce, Orange County divorce mediation, Orange County divorce mediators. The decision on whether one should settle your divorce case through mediation or litigation will depend on individual circumstances of every case. There are many cases when the two parties can sit together and negotiate their settlement details through mediation. However, there are other cases where mediation becomes a futile exercise and the two parties fail to. 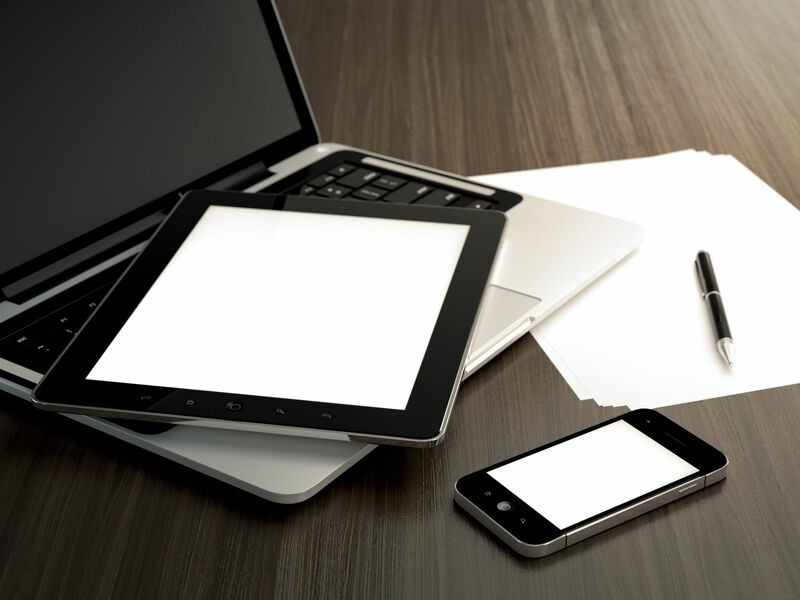 You can else enter into a deal with the come to any amicable settlement. Mediation is a cost-effective technique to resolve the differences in a divorce in some circumstances. But there are other circumstances when one of the parties or both of them need to approach a court to get the desired outcomes. Settlement offers a host of benefits as compared to a divorce lawsuit or a legal dispute. Here are some of them. It is possible to reduce stressful situations to some extent by opting for a settlement as compared to going for a trial or litigation. The latter may have unexpected outcomes and both parties may not like to stand on a witness stand in the court and share their private stories with the judge in front of many people. Additionally, they may not like the prospect of being cross-examined by the lawyer for the other party. When the parties opt for a trial, the process involves experts, attorneys, time, travel, witnesses among others. In case a case can be settled prior to going on a trial, several such expenses are drastically reduced or removed altogether. Any good divorce lawyer will mention that the decision of a jury is not quite predictable. In comparison, you can declare your terms for the divorce settlement agreements. You can also enter into a deal either the other party, which is acceptable to both of you. 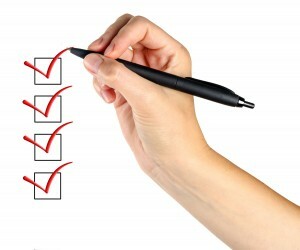 If you opt for settling your case, many of its details are not included in the court documents. They are not treated as public records; clause god confidentiality is included in several court documents. If a couple opts for litigation, the party that lists the case has a right to appeal against the judgment made by a court. Thus, the divorce process may drag on for several months. On the other hand, a settlement is not usually appealed. When is it better to opt for litigation? When either both the parties or one of them do not agree to settle or refuses to come to a negotiating table then a lawsuit can become imperative at other times when a plaintiff needs to settle his or her sense of what is wrong and what is right, they may opt for a legal proceeding. Posted on Friday, August 18th, 2017. Filed under California divorce, California Divorce Mediation, California Divorce Mediators, Child custody mediation, Divorce Mediation, Frequently asked questions, Mediation, Orange County divorce, Orange County divorce mediation, Orange County divorce mediators, Virtual Mediation. Divorces can be complicated matters and getting caught in the middle of legal problems is common. 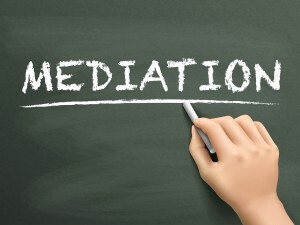 some people try avoiding divorce cases by going through a mediation first. A divorce mediator helps couples either negotiate divorce settlements or resolve issues that leads to the dissolution of marriage. However, divorce mediation is not appropriate in all situations. For certain cases where domestic abuse or some kind of crime is involved, courts often start divorce proceedings without a mediation. But it can be confusing for people who are stuck in between and don’t know whether to hire a lawyer or a mediator. California courts always favor divorce mediations and alternatives to divorce because it saves them for going into complicated cases. They can instead focus on more pressing matters. It is the reason why courts ask couples to go through a mediation process before the divorce is finalized. Mediation processes are successful when the idea of a divorce is mutual and both parties understand what it means for them. Divorce mediations are useful when the couples are open to comprise without any emotional attachment. Mediation is a powerful process and many marriages have worked out after couples went through a mediation process. When does going to a lawyer work? Divorce mediations are absolutely necessary but in some cases, they are not required. In cases where clear signs of domestic abuse or child abuse is involved, mediation is unnecessary. In other cases, where the court feels that a mediation is waste of time, divorce proceedings are directly handled by lawyers. Sometimes, mediators and lawyers are the same person and the roles are intertwined. For such lawyers, it becomes easy to do both without the client or the courts interference. Since divorces can become ugly, mediation processes that can potentially save the marriage is often used to pacify issues between the couple. Mediation processes work best when both parties are ready to reach a common ground where they can work out things. Often, it helps save their marriage. Divorce mediations also help couples who aren’t too emotional or touchy about the dissolution of their marriage. Gerald A. Maggio is a trained Riverside divorce mediator who has amicably resolved cases many cases out of court, as well as an experienced divorce and family law attorney. 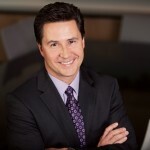 Mr. Maggio founded California Divorce Mediators in 2012 with the belief that although “not every marriage can be saved, every family can” and a mission to save families from the financial and emotional distress associated with traditional divorce litigation. California Divorce Mediators is located in Irvine, California, and serves the Orange County area and other counties in California offering divorce mediation, child custody mediation and mediation of other family law matters. Posted on Monday, July 24th, 2017. Filed under California divorce, California Divorce Mediation, California Divorce Mediators, California Family Law, Child custody mediation, Divorce, Divorce advice, Divorce Mediation, Family Law, Frequently asked questions, Mediation, Orange County divorce, Orange County divorce mediation, Orange County divorce mediators, Virtual Mediation. The Orange County Family Law local rules as well as the broader California laws require a mandatory child custody mediation to be set before a court hearing at which a court order or modification to an earlier court order pertaining to child custody and visitation take place. 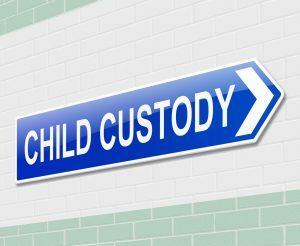 Moreover, if a parent fails to turn up for a child custody mediation session without having valid reasons for his or her absence once or repeatedly, he or she may be prevented from being heard further on the issues of child custody and visitation. If it goes to the hearing stage, it may become extremely difficult for the absentee parent to explain their stand. Custody issues are often the hardest to settle and can’t be settled under premarital agreement settlements since the right of a child belongs exclusively to the child themselves and their best interests would be held paramount by all courts. 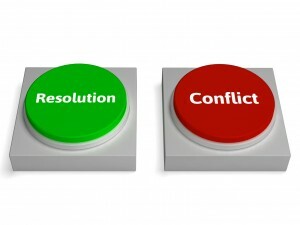 Although a mediator can’t be decisions like a judge or an arbitrator, they can definitely propel the discussion between the two parties forward and create a peaceful environment under which discussions can be held, even for such spouses who have come out of an acrimonious relationship and don’t see eye to eye. A mediator plays a vital role and his intervention is often the only reason why a discussion goes forward. In order to prepare for child custody mediation, try to gather as much evidence or relevant information about your child that would help you while presenting your side of the argument or making your proposals. 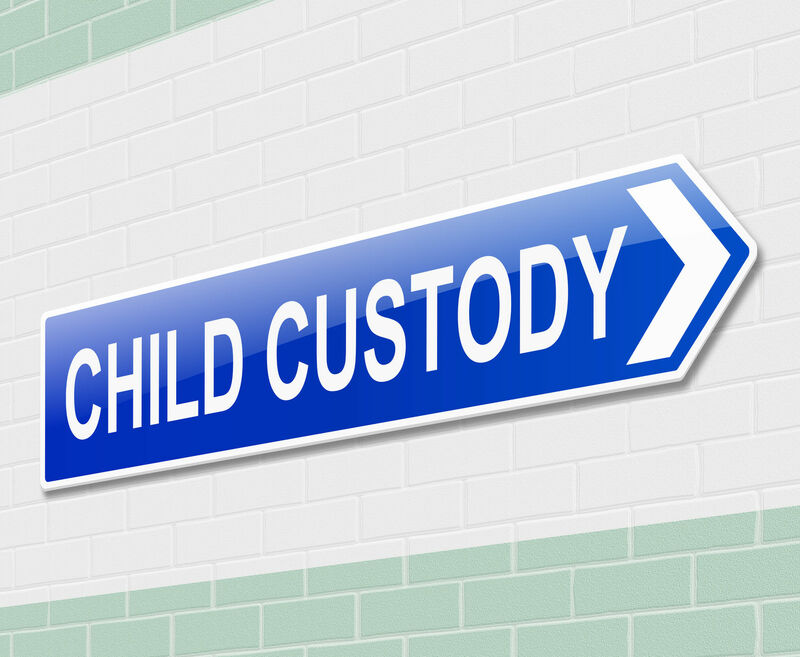 One important step is to understand your custody rights and obligations from an experienced and licensed attorney. You can also prepare and present a list of daily schedules for yourself and your child that would convey how emotionally and personally invested you are in the growth and welfare of your child. 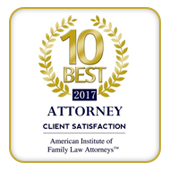 You should also present your child custody and visitation proposal during the mediation process after taking advice from your attorney. You will also need to come to an agreement with the other parent for deciding the scheduled visits and where to drop and pick up the child from and also special occasions or moments in the child’s life when they would expect both their parents to gather. You may also do well to get an understanding of some commonly used legal phraseology or jargon that may be thrown around during the mediation discussions. Consult your attorney and prepare yourself accordingly. In order to prepare for the child custody meetings, be honest and think, if you are really capable of taking care of your child. At all points, their interests will be to be kept in mind. Be compassionate towards the other party and you may be able to reach a mediation agreement regarding to your child easily. Posted on Wednesday, May 31st, 2017. Filed under California divorce, California Divorce Mediation, California Divorce Mediators, California Family Law, Child Custody, Child custody mediation, Divorce court proceedings, Divorce Mediation, Family Law, Mediation, Orange County divorce, Orange County divorce mediation, Orange County divorce mediators. Divorce is a time of great hardship and both individuals have a hard time dealing with the reality. However, for some it is easier to accept the fact more than others. For young couples, who haven’t stayed married for a longer time, dealing with divorce is relatively easier than for gray couples. For gray couples, a divorce is more than just a physical separation from their partner. It is a new way of life and for some it can be very tough. Also, there is the question of property and asset separation which is more likely to be much more difficult for gray couples than for young couples. 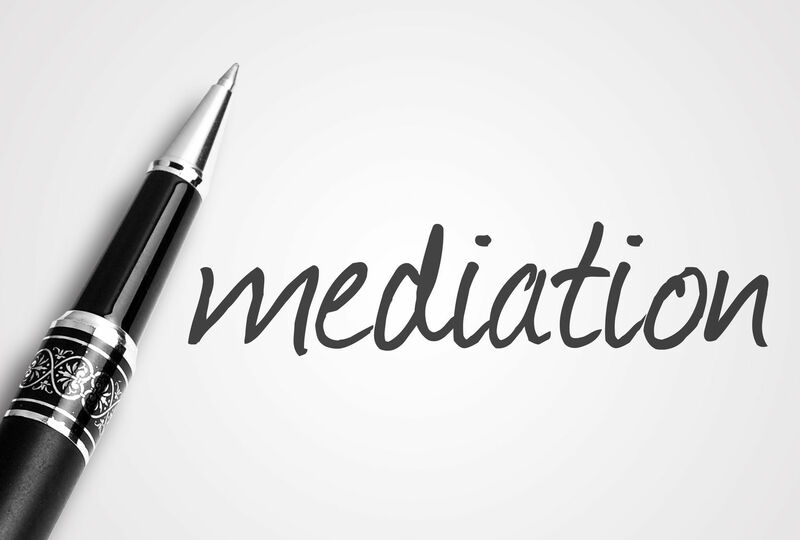 Mediation is commonly used in divorce cases to ensure that the whole thing goes smoothly. But mediators might use different approach for young and gray couples because the issues are different. Lawyers who mediate young couples will often focus on the importance of marriage rather than a divorce. Often, mediators will offer couples to go for a separation instead. Since, the marriage period is small, a separation might help them understand what it means to stay apart from each other. Also, mediators will discuss the pros and cons of getting a divorce at an early stage. If the mediator becomes convinced that reconciliation is not possible, then he will focus on the advantages of getting a divorce. It is expected that younger couples won’t have children or much property and therefore, the divorce becomes much easier. Gray couples have spent a longer time in marriage and their decision to divorce must be a strong one. However, mediators will often ask couples to reconsider the case and look for options to avoid a divorce. Most gray couples will have children and their assets and properties will also be huge. On top of that there will be the issue of taxes. 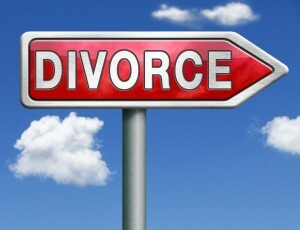 So, overall, things like child custody, property division, alimony, tax and debt will play a major part in the divorce. Mediation is important for every couple planning to get a divorce. However, not every couple will require the same type of mediation. For younger couples, the approach will be slightly different than it will be for gray couples. Things like huge assets, child custody, tax and debt won’t be a big issue for young couples as it will be for gray couples. Mediators must consider every factor before mediating. Posted on Thursday, May 4th, 2017. Filed under California Divorce Mediation, California Divorce Mediators, Child custody mediation, Divorce Mediation, Frequently asked questions, Gray divorce, Mediation, Orange County divorce mediation, Orange County divorce mediators. 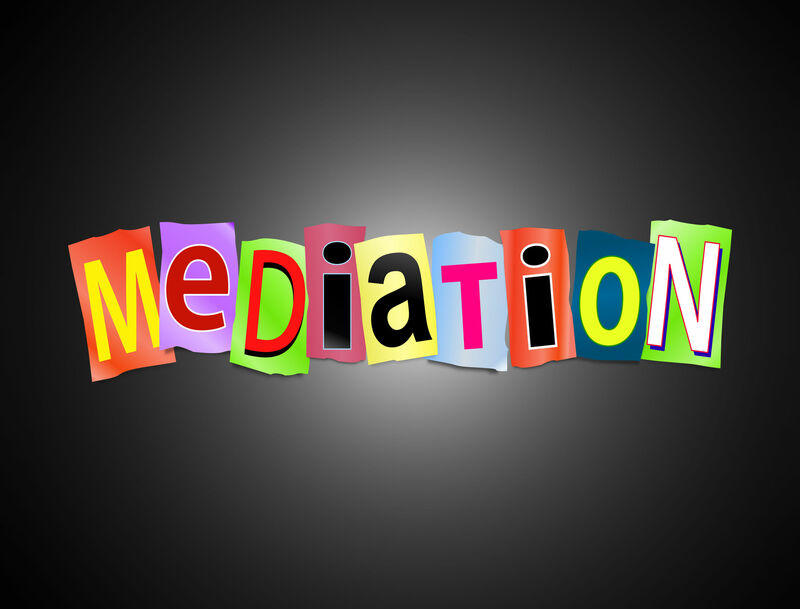 When Are Two Mediators Used During a Divorce? Nowadays, divorce has become a common issue and couples who are unhappy with the marriage head for a divorce. Mediation plays a big part in divorce proceedings. Often, if the couple have not undergone a mediation program, the court will appoint one for them. But court-appointed mediation does not work as well as mediators who work separately. One of the biggest reasons is that court appointed mediators are given a time limit and often that limit is not enough to complete the mediation process properly. 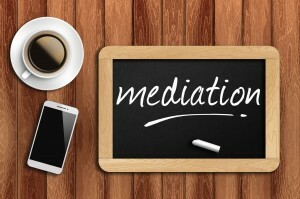 Mediation is given so that couples understand the divorce proceeding and what is required from them. In some cases, mediation processes also end up saving the marriage. In most cases, one person acts as the mediation lawyer for both individuals. However, in some cases, two mediators are used. It could happen that one of you are good friends with a divorce mediator. So, it’s possible that the mediator favors one of you over the other, although mediators go out of their way to remain neutral even in such situations. Also, having close friends mediating your divorce might not be a good idea if there are things about you which probably you don’t want the world to know. Sometimes, couples might feel that one mediation is not enough or that the mediator has not done a good job. One of the primary objectives of mediation is to enlighten the couples about the divorce proceeding and what should be their best course of action. If a mediator fails to do that, then couples have the right to seek out the help of another mediator. However, they should first check the reputation and background of the second mediator they are hiring. Mediation is an important part of divorce and should be taken seriously. However, in certain cases, one mediator does not work and therefore a second one may be required. It usually happens if the primary mediator is a family friend or at least close to one of you. 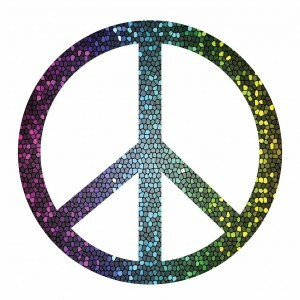 You can also choose another mediator if you’re not happy with the service of the first one. It is important to know when you need a second mediator for the job. Spending unnecessarily on another person is not a good idea especially when you’re going to face financial damage during your divorce. Posted on Saturday, April 29th, 2017. 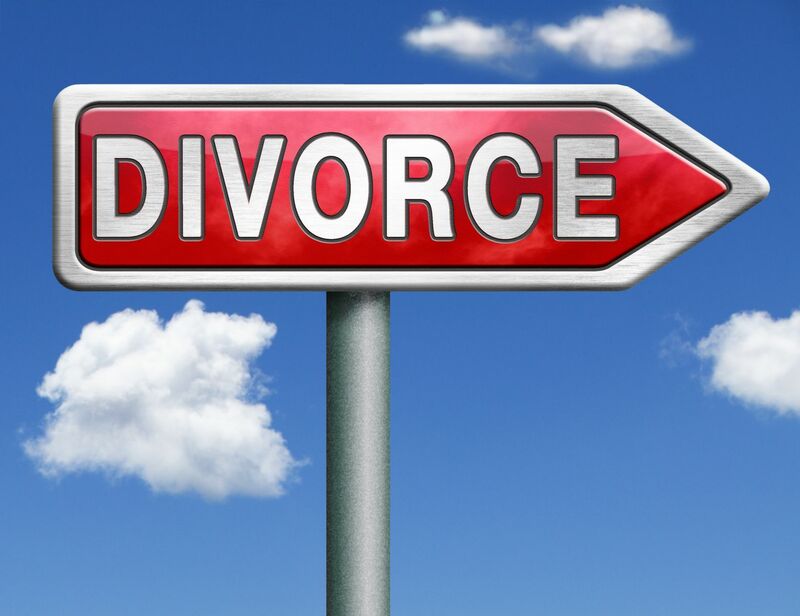 Filed under California divorce, California Divorce Mediation, California Divorce Mediators, Divorce Mediation, Frequently asked questions, Mediation, Orange County divorce, Orange County divorce mediation, Orange County divorce mediators. Most people avoid talking about their divorce as much as they can because it is certainly not a happy story that they would want to talk about. While some marriages end in divorce, it is also not true that every divorce is a bad divorce. There are ways to have an amicable divorce and here’s 5 ways in which you can do it. It is very important that you talk with your spouse about the divorce. Instead of having heated arguments, try talking about it amicably. Sometimes, divorces happen due to misunderstandings and maybe if you clear the air, there will be room for another chance. Even if the divorce takes place you’ll at least know that you tried your best to prevent it. The main job of a mediator is to ensure that your divorce takes place in the best way possible. Instead of opting for a court-appointed mediator, hire one on your own. 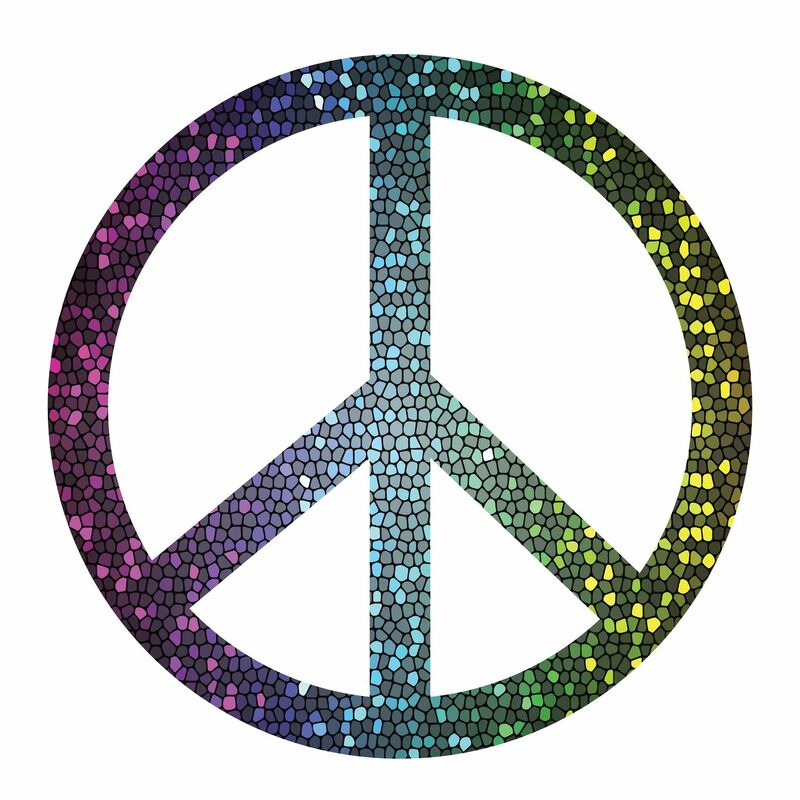 There are good mediators available in California and you can choose whomever you like. Often, a mediator succeeds in calling off the divorce but that mostly depends on the willingness of you and your spouse. Support is very important when it comes to divorces. It may not be entirely your fault that you’re getting a divorce but remember that any negativity that you show will affect you in the end. So, it’s better to support each other not only financially but also emotionally as well. A divorce brings a change in a person’s lifestyle and to adjust to the new way of life every individual need’s time and space. When a divorce has been confirmed, give each other the time to cope with what the future holds for them now. A divorce is not to be taken lightly and should not be rushed. Be patient and consider the changes that you and your spouse will have to deal with. Often, rash decisions lead to bad results. A divorce does not necessarily have to end on a bad note. It can be done amicably provided you and your spouse are ready to listen to each other. Hire a good and experienced mediator to help you go through an amicable divorce. Posted on Wednesday, April 12th, 2017. Filed under California divorce, California Divorce Mediation, California Divorce Mediators, California Family Law, Divorce, Divorce advice, Divorce Mediation, Frequently asked questions, Mediation, Orange County divorce, Orange County divorce mediation, Orange County divorce mediators.